HOBBS – Everyday is a great day to go fishing, but clear skies and great prizes set the bait for success at the sixth annual Hooked on Fishing Derby at Harry McAdams Park in Hobbs, New Mexico. 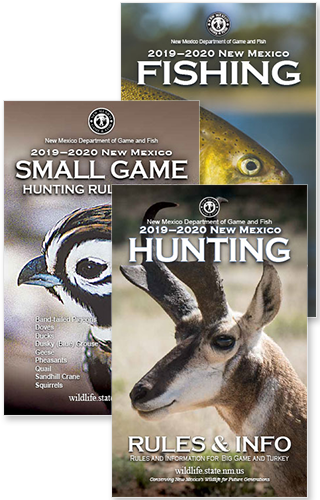 The City of Hobbs and New Mexico Department of Game and Fish held the July 28 event for youth 11 and under. Over 225 youth registered for the record setting derby; topping the 2017 high of 175 registered youth. This year, more than two-dozen event sponsors raised more than $4,000 to purchase giveaways and prizes that included; fishing gear, camping equipment and bicycles. The first 200 participants were given a free T-shirt and participants’ names were placed in a drawing for giveaways. Prizes were awarded to those who caught the first fish, largest fish and smallest fish. Jolliff credits this year’s success to the dedication, passion and hard work of sponsors, volunteers, the city and department staff who want to introduce youth to the joys of fishing and the outdoors.